A six-step process for adding convenience for members to your home loan application process. The pace at which technology is changing is constant and rapid. Today’s borrowers want an intuitive, easy-to- use option for applying for a mortgage loan digitally. Borrowers are used to doing almost everything on their mobile devices, including shopping, buying, and paying for goods and services, and they expect the same convenience for their banking and lending needs. For some credit unions, taking the first step toward offering mortgages digitally can be the hardest. 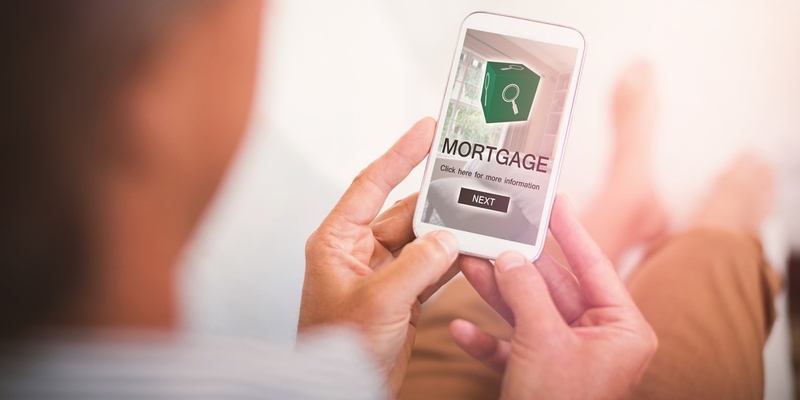 Let’s explore how to get started with your digital mortgage journey. We have developed six steps that should help.